What happened to January?! it whizzed past in a blur of sewing and creativity, thank goodness for what I always think is the most dismal month of the year. The Sewing Bee ladies must have felt the same as the workshops quickly booked up with sewers avoiding the grey skies. 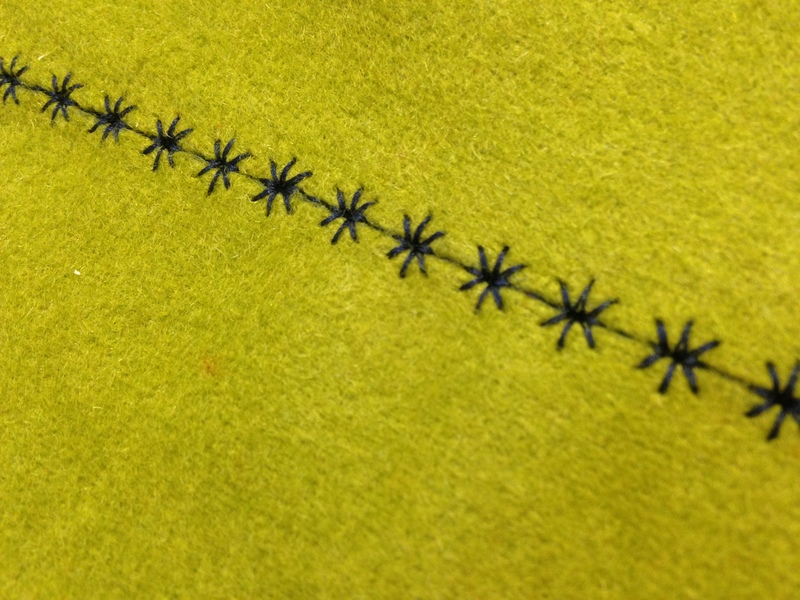 We finished the month with two days of overlocking and one day of sewing machine skills. A number of machines actually made it out of their boxes and were put through their paces. Thank you to everyone who came along and to Carol who tells me “you can teach an old dog new tricks”! If you fancy getting more from your own machine have a look at More from your sewing machine on 19 March.Never mind what happened to January – what happened to the last three years! 1 February was my third birthday at The Ropewalk. I had no idea when I took on one studio space in 2013 that that eighteen months later I’d take over the studio next door. Then on, 1 February this year, move into a double studio space. It wouldn’t happen without you all so thank you for coming along to share my love of sewing and fashion. I should also thank everyone at The Ropewalk for such an amazing place to work. 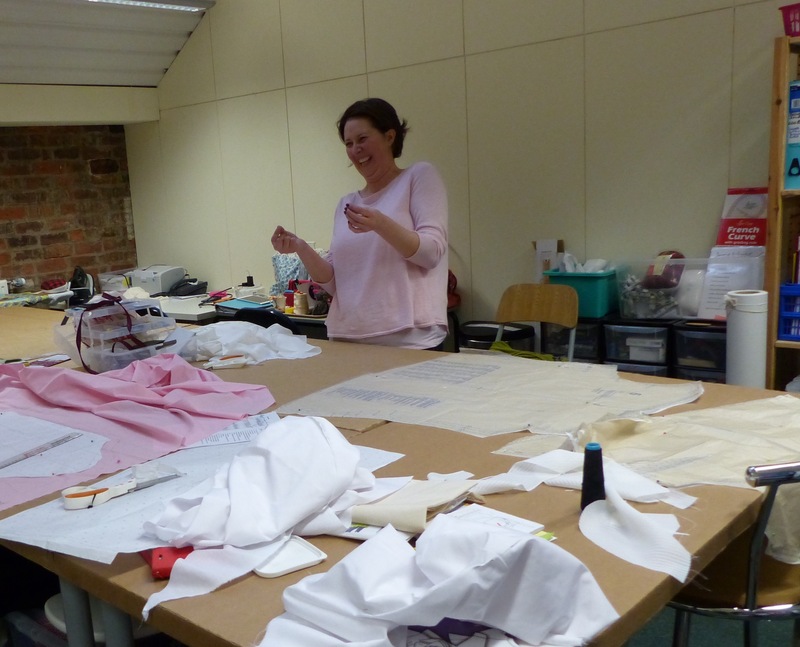 I’ve got exciting plans for 2016 so keep an eye on the newsletters and website.The Sew Short programme has grown over the past three years into a comprehensive range of courses over one to four days exploring construction and garment making skills. I have a ‘save the day’ date for your diaries – no, not a wedding but an open day/celebration of fabulous students on 28 & 29 May. It will be your chance for to showcase your work and get together socially meeting with friends old and new. I am so proud of the welcome and friendliness shown by you at every session and it is also my chance to thank you for your support. If you haven’t been to a class or the studio please come along to find out more about what we do and how we can help you with your sewing and meet the team. I will be sending out more information a bit nearer the time. Hope to see you there. 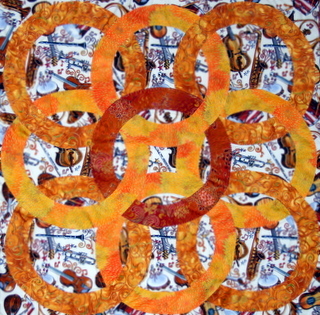 I enjoy art and design as well as garment making and pattern cutting and always look forward to my Art for non-artists, design without fear workshop (also known as Jane’s slap it on the paper school of art!). 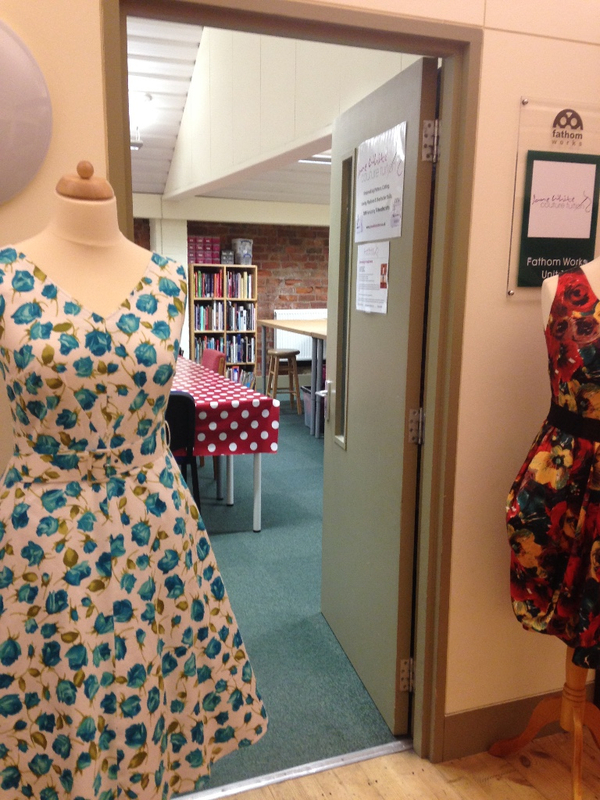 Dressmaker and quilter Jeanne was sceptical about her own artistic abilities but decided to give the course a go. I think she was also a bit sceptical about my ability to get any artistc skills from her. 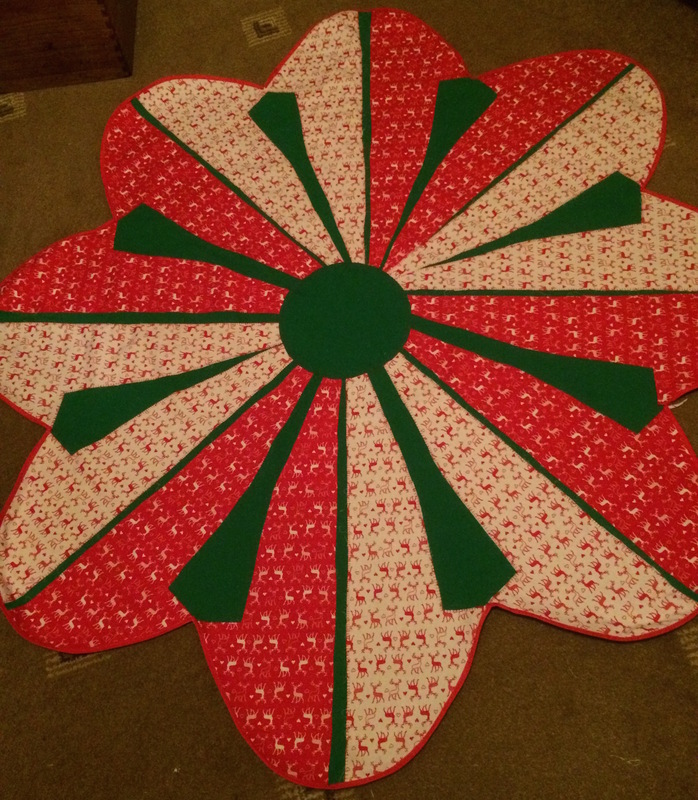 However, after a day exploring colour, the principles behind design, paint flinging, cutting, glueing, building to a crescendo of painting to music Jeanne produced, aided by a Victorian roof tile, a magazine, scissors and glue, the most amazing design she decided to translate into a table cloth for Christmas. Thank you Jeanne for your very tongue in cheek guest blog – how true! Intrigued? Read Jeanne’s story, where all became clear, at www.janewhitetuition and just remember, you too can be a designer with no art skills. 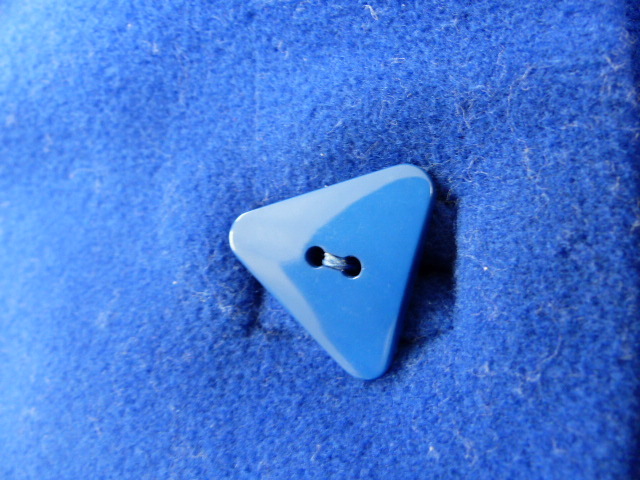 If you too would like to share your sewing stories blog post are always welcome. There has been a buzz across social media this week with news of the fourth series of the BBC’s Sewing Bee programme which will air later this year. Whilst the format seems to be the same, the surprise announcement is that there will be a new judge replacing May Martin. Esme Young, co-founder of fashion label, Swanky Modes will join Patrick Grant. As a Central Saint Martins graduate and tutor, as well as a costume designer on several big name films, including Trainspotting, and the forthcoming Bridget Jones’ Baby, Esme has a wealth of expertise. With all this excitement, I can’t wait for the new series to start. I have been aske d to pass a request for help from Jeanne (from the Art for non-artists course). babies and other children’s projects. If you are able to help I am more than happy to collect. I have been embracing the fabulous resource that is Facebook over the past year or so and I was amazed to see that I had reached 199 page likes toward the end of last year. Thank you everyone who as liked my page so far and for all the information that is shared, it helps to spread the sewing word far and wide. 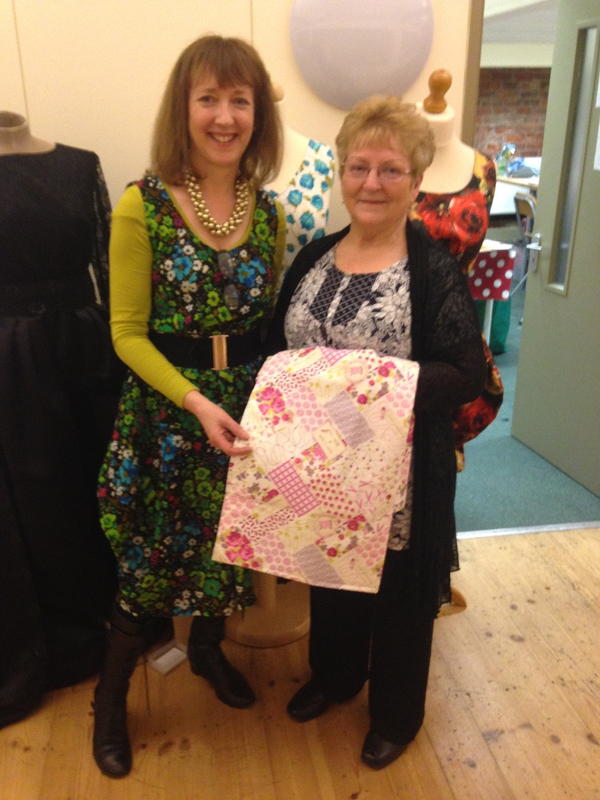 Marilyn, pictured here out side the studio, was the 200th person to like my page and won the chance to join the Sewing Bee ladies for the day. I hope you enjoyed your day Marilyn and that you join us again soon. If you haven’t had a look at my Jane White Tuition Facebook page yet, click on the Facebook symbol above and see what you think, and who will be the 300th person to like the page? Let me introduce new dressmaker Nicky looking fabulous in her first dress. Nicky had tried her hand at dressmaking but wasn’t very happy with the finish or fit of her garments so she enrolled Dressmaking for Beginners to brush up on her basic techniques and learn new ones. One beautifully made pencil skirt later, Nicky turned her hand to this dress from the Simplicity Amazing fit range. Adding stylish contrast panels and a perfect concealed zip I think you’ll agree all her new found skills have been well used. Having completed the two day Making Clothes using the Overlocker course last month Nicky is confident and enthusiastic with her machine and her son the proud wearer of designer/maker jersey PJ’s. Looking forward to our next course Nicky! 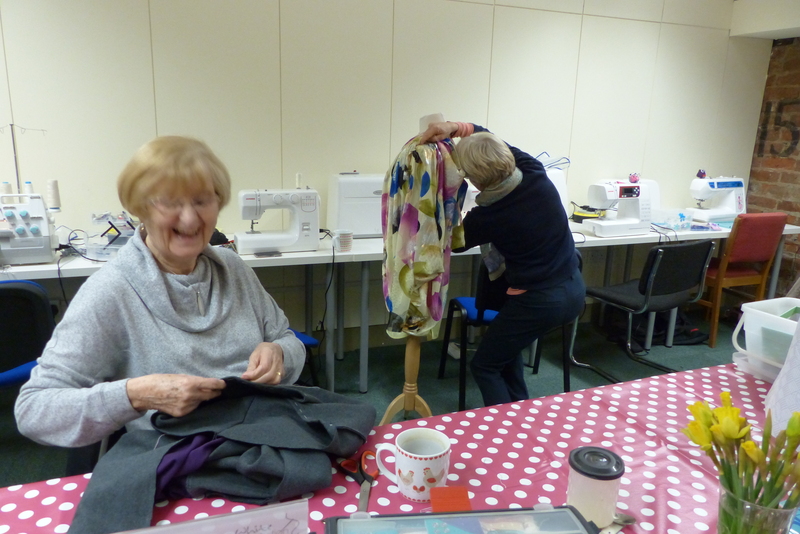 This ia Deana enjoying herself in the new studio at February’s Saturday Sewing Bee Session. When we got chatting about how we got into dressmaking it turned out that Deana and I have lived parallel lives eight years apart! We went to the same primary, junior and secondary school. We lived on the same street. The source of our love of sewing and clothes comes from the same fabulous teacher, Mrs Tong. A much loved sewing teacher at Kingston High School in Hull, I wonder how many other teenage girls Mrs Tong inspired to follow their passion for sewing and creativity. Deana and I have started a campaign – seeking Mrs Tong. I am so pleased we can continue our sewing story together Deana. 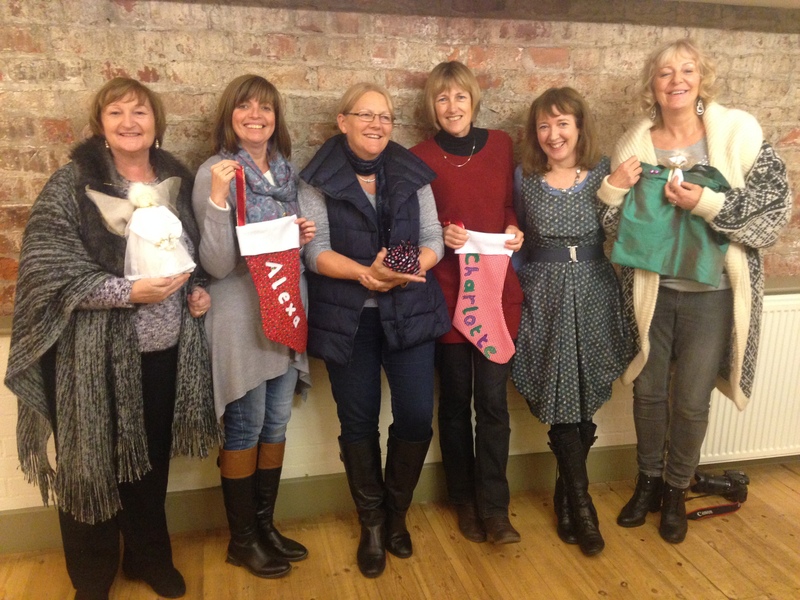 Thank you, Pudding Club ladies for booking for a day of Christmas craft fun – not it’s neither to early or too late! We ll done goes especially to Marion who had never used a sewing machine before and Melanie who claimed she couldn’t see to the thread the needle. 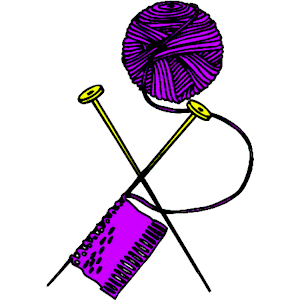 If you are part of a group why not do something different and book to come along and enjoy a day of sewing together. 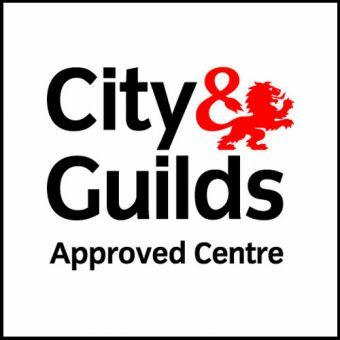 City & Guilds are recognised for their commitment to teaching high quality practical skills along with design so you can be ‘originators not copy-makers’. January saw three candidates complete their courses. Congratulations to Christine Thomas and Lynne Smith who gained distinction grades at level 2 with a jacket and dress respectively. Well done also goes to Sue Dent who gained a merit for her Level 1 blouse. The City & Guilds assessor was particularly complimentary about their designs, fabric choices and use of colour. Courses start on a rolling programme each month. You can attend either daytime or evening or a mixture of the two. I am often asked about the pre-existing (if any) dressmaking and art skill required and how City & Guilds levels one and two relate to the qualification levels as we know them today. If you are thinking about undertaking these accredited courses and are unsure this is the avenue you want to take, what level you are at or where you should start, the pre-course interview/induction, which is a free session, will help you and I assess where your starting point should be and which level is the most appropriate for you. www.janewhitetuition.co.ukfor more details. 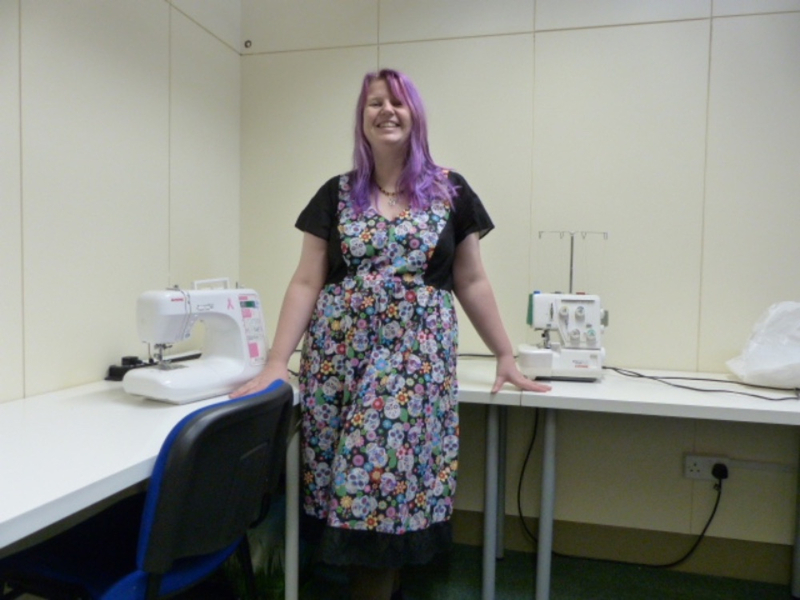 I hope you’ve enjoyed all my news in my latest dressmaking fashion blog. Don’t forget to let me know about any events or information you would like me to share and if I can help in any way with your sewing project please just get in touch.